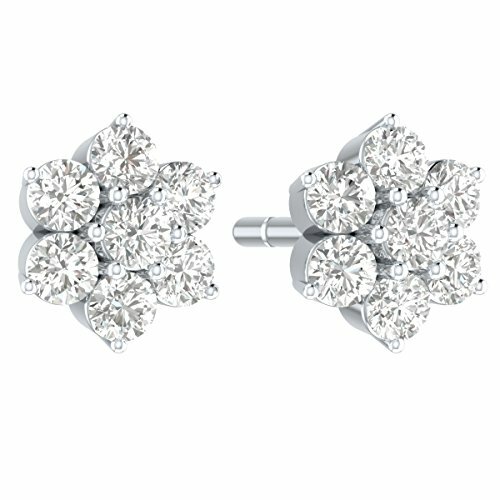 Finely Detailed & Glittering Stud Earrings for women. Beautifully crafted in 10kt Gold. The earring features a pair of Studs with 0.50 cts. of Clustered diamonds, giving the Look and Feel of a Brilliant Flower Diamond. It is a casual, graceful & classic design. If you have any questions about this product by Demira Jewels, contact us by completing and submitting the form below. If you are looking for a specif part number, please include it with your message.